SKU: WS0015SRT. 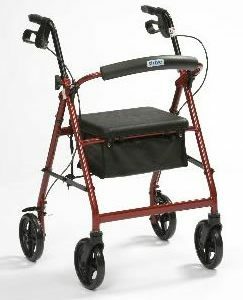 Categories: Walking Sticks, Walking Aids. 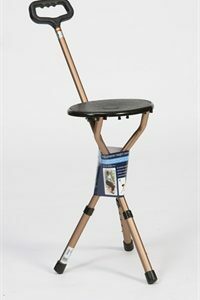 Tags: Walking Stick, WS0015SRT. 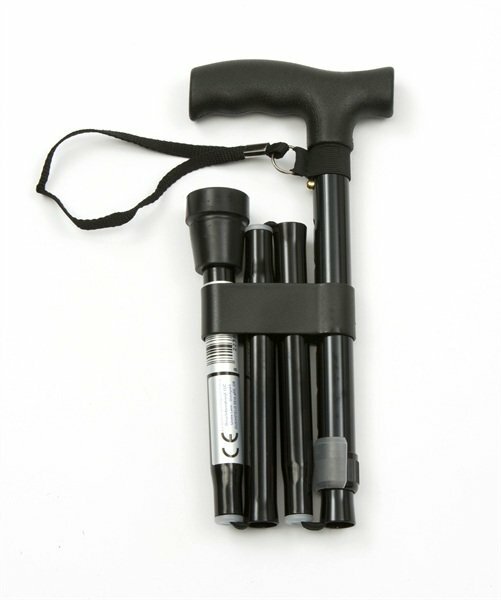 Ingenious foldable walking stick which “snaps” open and easily folds away to fit in any pouch/pocket/bag; extremely strong & robust. 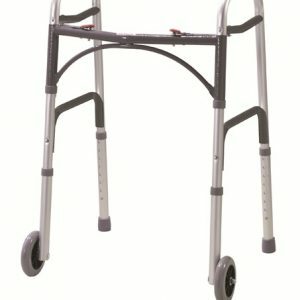 Available in black and has an aluminium shaft with rubber tip in 3 sizes: 29” to 33”, 31″ to 35″, or 33” to 37”. 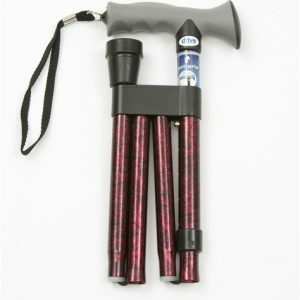 Correct size for your walking stick should be the same distance from the crease in your wrist to the floor. 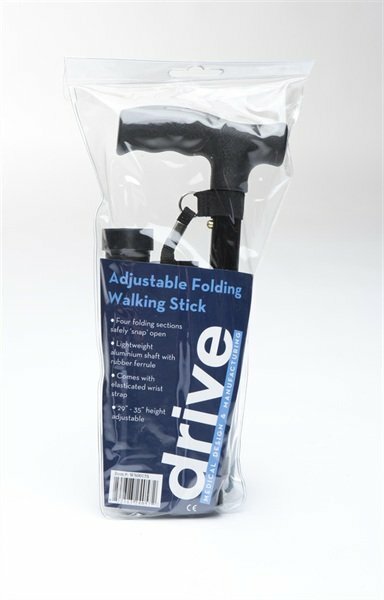 Be the first to review “DRIVE MEDICAL Adjustable Walking Stick (Wooden Handle) WS0015SRT” Click here to cancel reply.